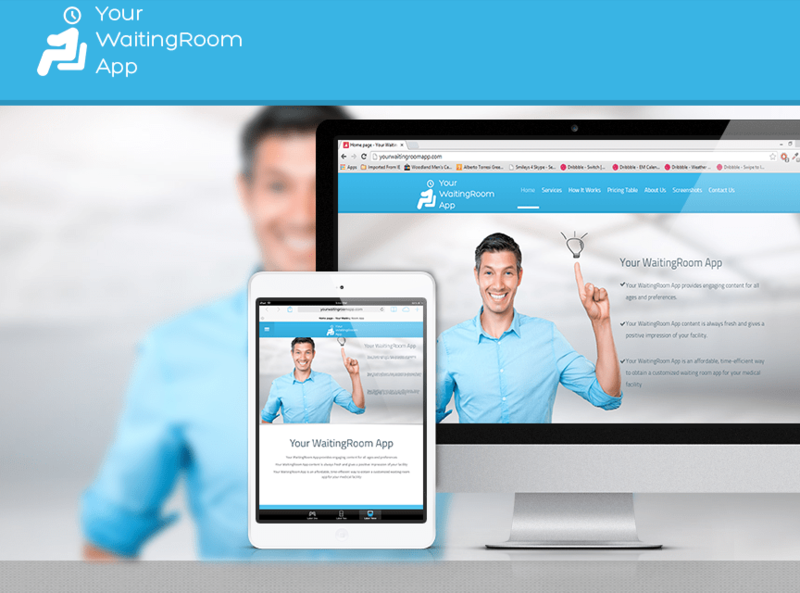 Waiting Room App Company offers a Mobile downloadable application for patient’s convenience and advantage. “Are your patients tired of waiting in your health care facility? Of course they are!” Here’s a solution that will make the wait seem shorter: YOUR WAITING ROOM APP. This app offers news, games, quizzes and other diversions that will make the waiting time fly by. Research shows that a Well-Designed app can improve the overall perception of a health care service and may optimize care delivery processes. Also, the patient can provide feedback about the health care service using the feedback module. One Team US, LLC did a Magento Website Development Design for http://yourwaitingroomapp.com – a massive changed has been applied. Our team’s goal is to give our clients the proper representation of products and services that they offered. A compelling Website Design somewhat a factor to have a reliable representation that gives impression to upcoming prospect clients. The front end serves as the most prominent part of the website, the better it looks the more chances of keeping clients for trust and reliability measurements.